Wow. Kind of short of writerly goodness this week. I blame it on work 😛 I do that a lot, don’t I? 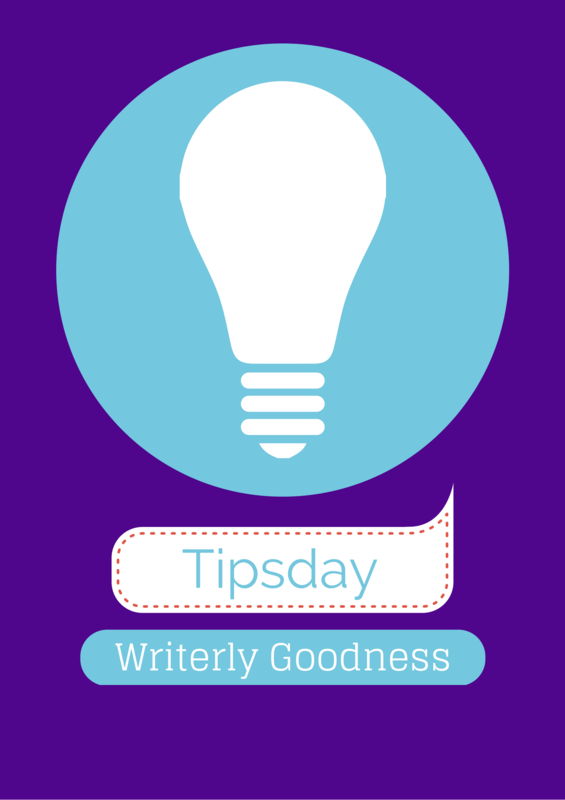 Katie’s Wednesday vlog covers why even positive story events should have negative consequences. What are the five dimensions of character personality? MJ Bush knows. Writingeekery. The novelist’s dilemma is not really a dilemma at all. Kathryn Magendie. Porter Anderson revisits the trolling furor on the interwebz and offers a suggestion for a way forward on Writer Unboxed. Kameron Hurley writes about her struggles as a writer with anxiety. Self care is so important. The flipside of diversity: What’s wrong with cultural appropriation? Every Day Feminism. Here are fourteen science fiction short movies from Adobe Inspire. Outlander news from Comic Con. Hypable. Well that’s all I gots for you until next week. Sometimes life just gets in the way. Still, it’s quality rather than quantity that counts.